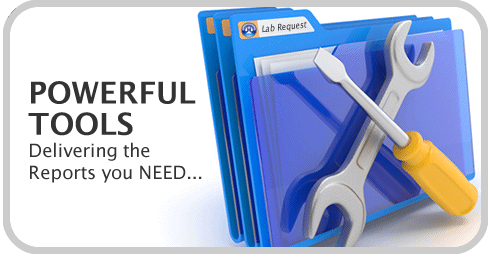 Agencies and organizations can easily access, view, and manage evidence, assets, documents, and more using the browser of their choice. We go beyond the standard reports of other evidence management systems by giving you the power to generate any report in the exact format required. 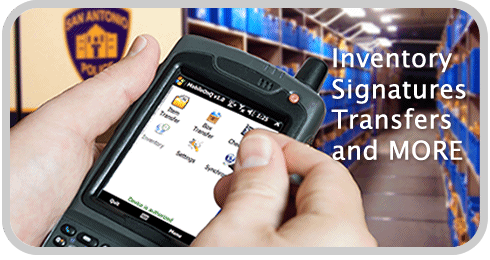 You can easily transfer and release property, capture signatures, and perform audits or inventories from the palm of your hand. No wires needed! 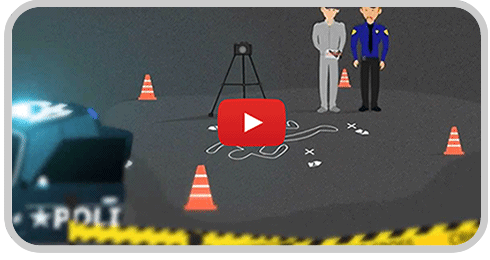 Customizable evidence tracking and management from crime scene to court room. 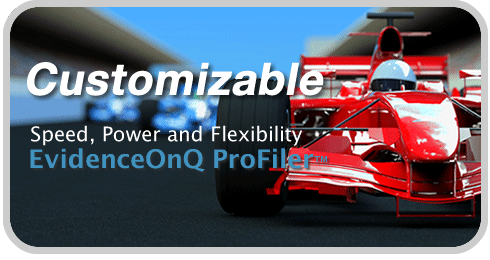 A complete evidence software solution for your property room. 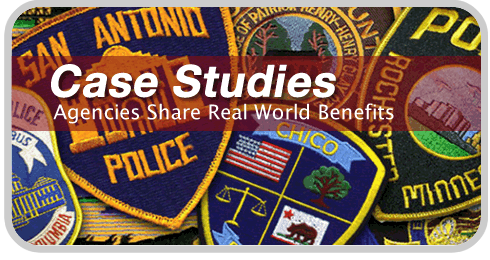 Manage people, assets and log evidence for on scene emergency management. 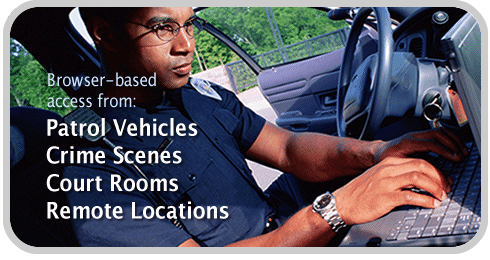 Easily track/manage body worn camers, uniforms, weapons, radios, vehicles & more. 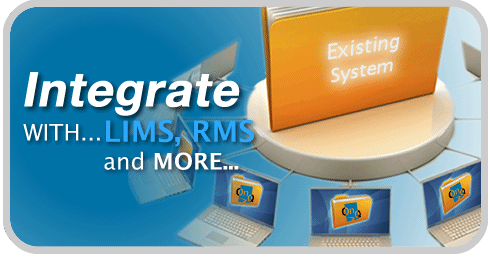 100% SWIGT compliant solution for managing and viewing all digital evidence.